Why do you need a whole house air purifier or a air purification system? Odors, germs, allergens…these are just a few of the airborne contaminants that threaten our homes. 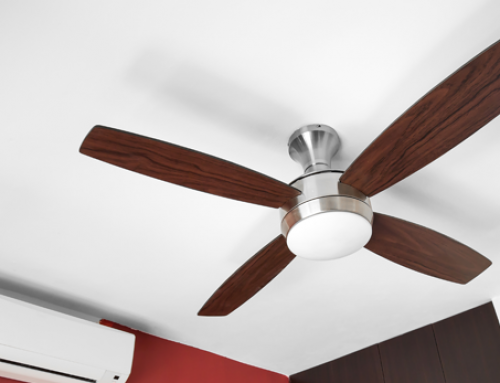 According to the EPA, indoor air is often five times more polluted than outdoor air. 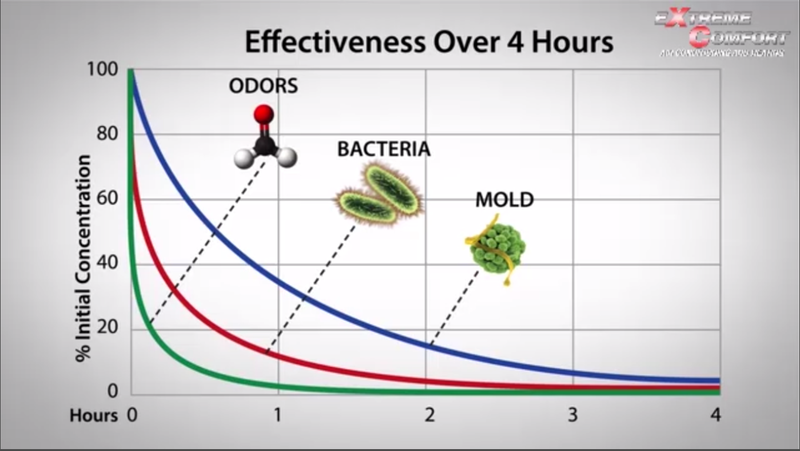 Indoor air pollution is divided into three types: particulates, biological, and odors. 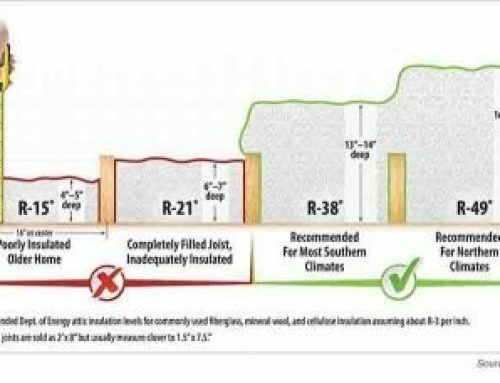 Air filters remove particulates but not the other two thirds: biological and odors. 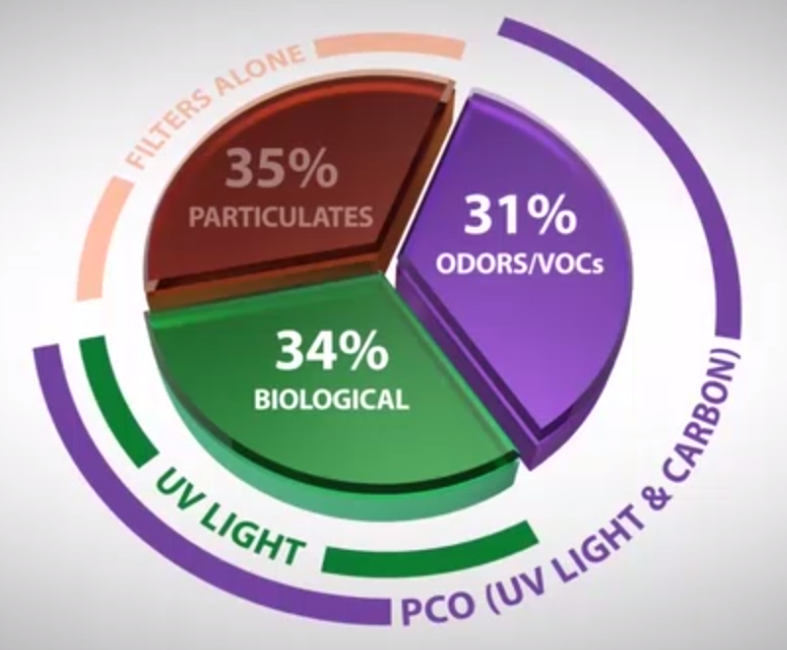 Only the Patriot PCO Whole House Air Purifier effectively addresses the other two thirds of indoor air pollution that filters do not. Patriot PCO air purification system installs in your central air system. Some models include a second remote UV light for additional mold disinfection inside the air system. It is safe, effective and ozone free. 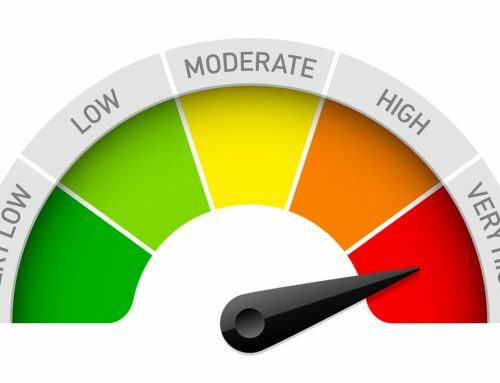 Patriot PCO air purification system sterilizes biological contaminants such as mold, bacteria, and viruses, and neutralizes unpleasant odors and volatile organic compounds (VOC’s). Independent laboratory tests confirm significant reductions in both biological and VOC contaminants after just a few hours of use. 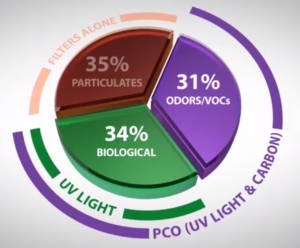 Patriot PCO combines advanced photocatalytic oxidation technology with UVC light and a matrix of activated carbon cells for comprehensive air cleaning. 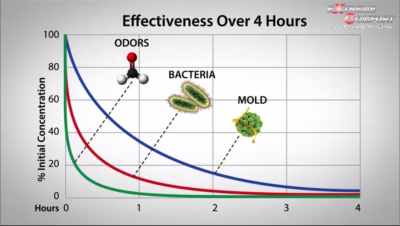 Odor causing VOC’s and microbes are captured and held in place by the carbon matrix. UVC lights sterilizes microbes by destroying their DNA which prevents them reproducing. VOCs, odors and toxic vapors are transformed into harmless water vapor and carbon dioxide which are released back into the air allowing the carbon cells to regenerate. Patriot PCO cells are self-cleaning and the system is virtually maintenance free. Because the patriot PCO system is installed in the central air system it works continuously to purify all the air in the home or office. 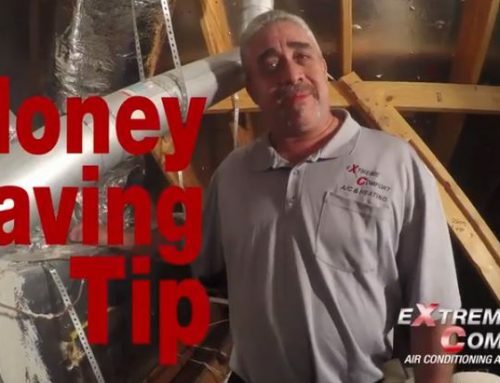 Installation of the PCO air purifier is easy and inexpensive. 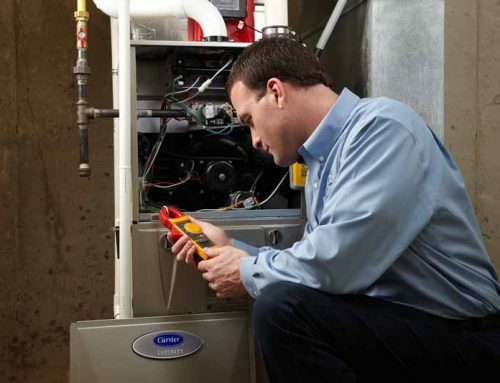 Installation time is usually only takes a few hours and your air will begin to be purified immediately. Contact your Extreme Comfort Adviser for costs and details. Over 24,137 Happy Customers...and counting.